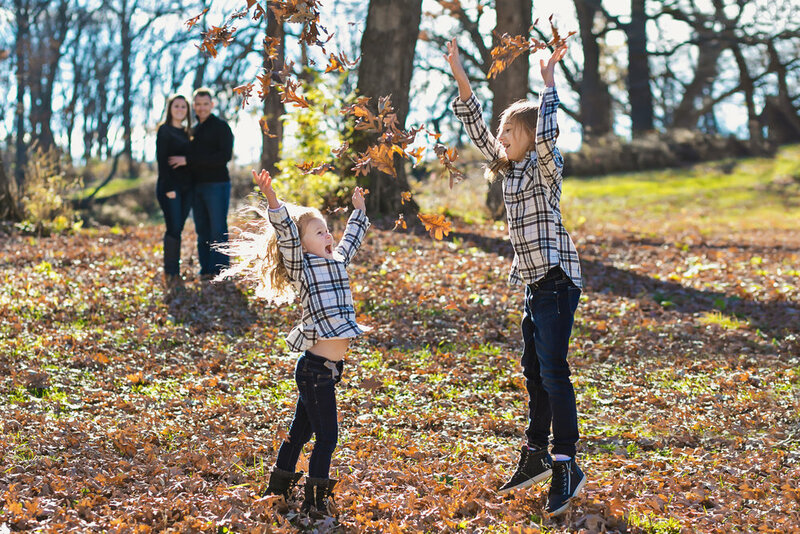 Madison WI Family Photographer. Stunning artistic portraiture combined with fun casual settings is a combo that is sure to capture heirloom images for your family. Contact Me to book your Family Portrait Session today!